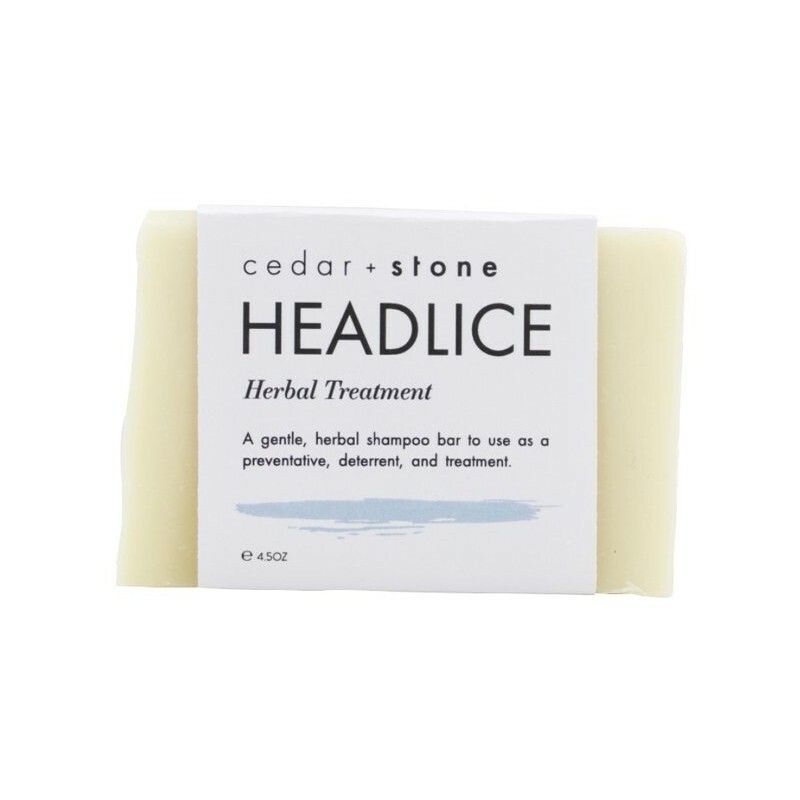 A 100% plant based headlice shampoo bar made with a potent mix of essential oils. Use as a preventative, deterrent and treatment. Cold pressed and palm oil free, Australian made and vegan. 140g. Pure essential oils and herbs. Olive Oil, Coconut Oil, Sunflower Oil, Rice Bran Oil, Avocado Oil, Castor Oil, Shea Butter, Neem Oil, Tea Tree Essential Oil, Citronella Essential Oil, Pennyroyal Essential Oil. 140g (4.5oz). 8.5cm x 6cm. I bought for my daughter but have washed my hair with it too and really like the way it lathers. I haven't had to use it yet as a treatment. We use it once a week, hopefully as a preventative and deterrent. It has a lovely scent. Also a good travel option. 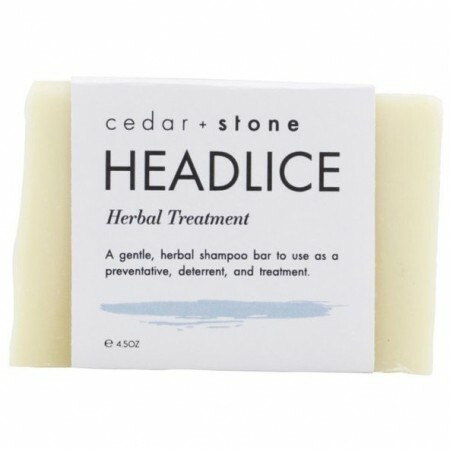 I have used this as a daily preventative for my son's hair since repeated head lice incidents at kinder! So far, we haven't had any more head lice and he likes how soft it makes his hair feel.